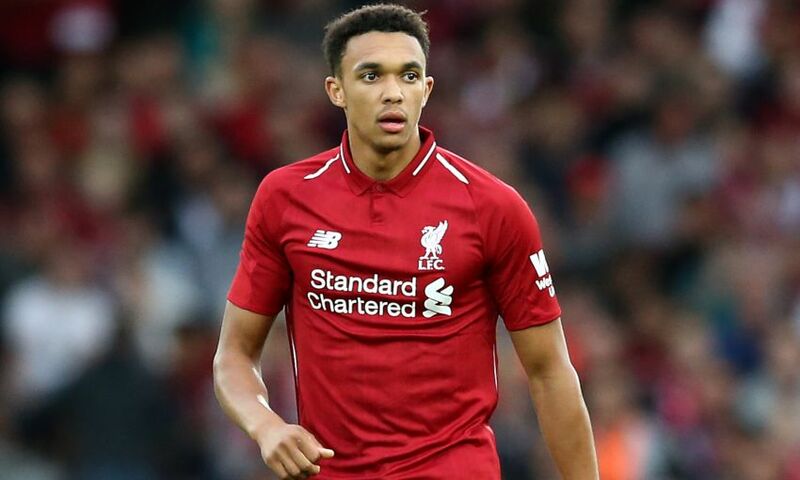 Jürgen Klopp is hopeful Trent Alexander-Arnold will return to full training next week. The defender has missed Liverpool’s last two outings against Crystal Palace and Leicester City after sustaining a knee injury at Brighton and Hove Albion on January 12. However, Alexander-Arnold is in line to step up his rehabilitation programme after the Reds’ visit to West Ham United on Monday evening. Elsewhere, Joe Gomez is still not yet ready to return to full training as he continues his recovery from a lower leg fracture. Asked if either would be available to face the Hammers on Monday, Klopp told his pre-match press conference: “No, both not [available].